“We’re hosting an exclusive opening event from 11am until 4pm on Saturday, where we’ll also be welcoming a surprise special guest – who is sure to attract a lot of attention!” says Stephanie Spry, regional marketing manager. 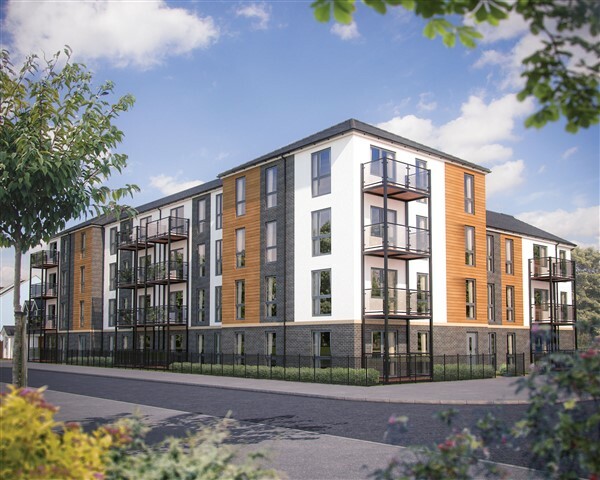 The two-bedroom show apartment will give interested buyers the opportunity to get a taste of the style and quality of the properties available in The Avon, a complex which offers 19 modern homes. The apartment boasts an open-plan kitchen and living area, a balcony and plenty of storage, with a built-in wardrobe in the master bedroom and separate cupboards in the hallway. Bovis Homes offers a range of purchase assistance schemes, including the Help to Buy – Equity Loan scheme. Exclusively available with new-build homes, the scheme can be used by first-time buyers and existing home owners. Through Help to Buy, home purchasers can borrow an equity loan from the Government for up to 20 per cent of the value of the property. This could open doors to a dream move, as home buyers need only a five per cent deposit and should have access to more competitive lending rates. Apseley Park offers a mixture of homes, ranging from two-bedroom apartments and coach houses, through to five-bedroom family homes. With green open space, which has footpaths running throughout, and a range of facilities nearby, the location provides the perfect environment for young professionals, families looking for a vibrant new community and downsizers.